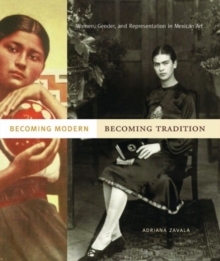 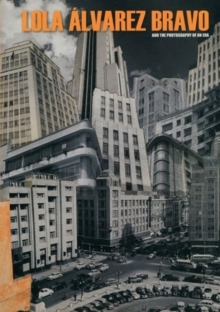 Becoming Modern, Becoming Tradition examines the relationships among women, nationalism, racial identity, and modernity before, during, and after the Mexican Revolution. 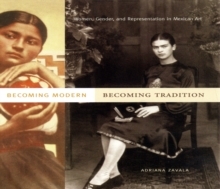 In this innovative study, Adriana Zavala demonstrates that the image of Mexican womanhood, whether stereotyped as Indian, urban, modern, sexually "degenerate," or otherwise, was symbolically charged in complex ways both before and after the so-called postrevolutionary cultural renaissance, and that crucial aspects of postrevolutionary culture remained rooted in nineteenth-century conceptions of woman as the bearer of cultural and social tradition. 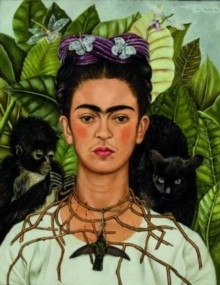 Focusing on images of women in a variety of contexts--including works by such artists as Diego Rivera, Jos Clemente Orozco, Mar a Izquierdo, and Frida Kahlo, as well as films, pornographic photos, and beauty pageant advertisements--this book explores the complex and often fraught role played by visual culture in the social and political debates that raged over the concept of womanhood and the transformation of Mexican identity in the late nineteenth and early twentieth centuries.